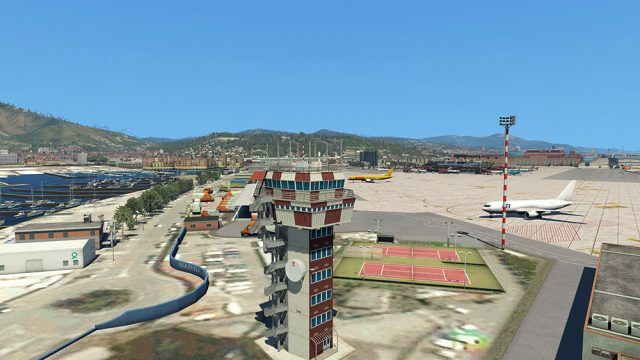 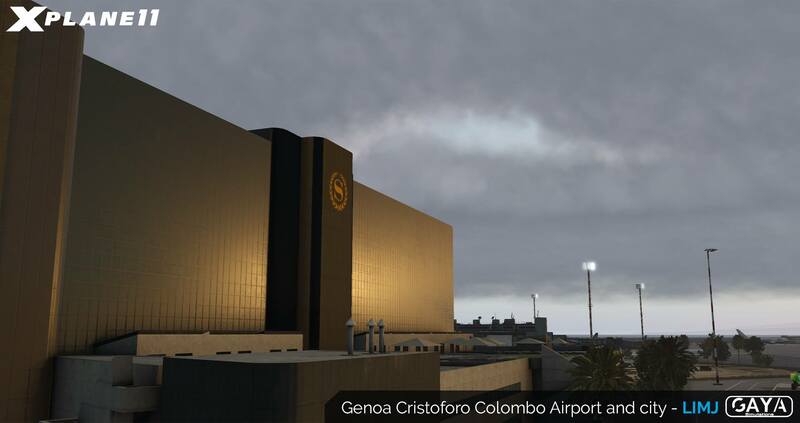 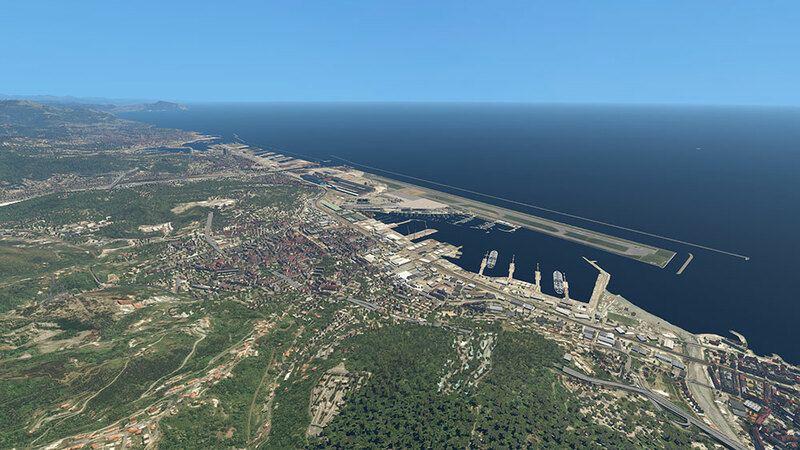 It’s very impressive how GayaSimulation achieved to depict the Italian airport of Genoa in LIMJ for X-Plane 11. 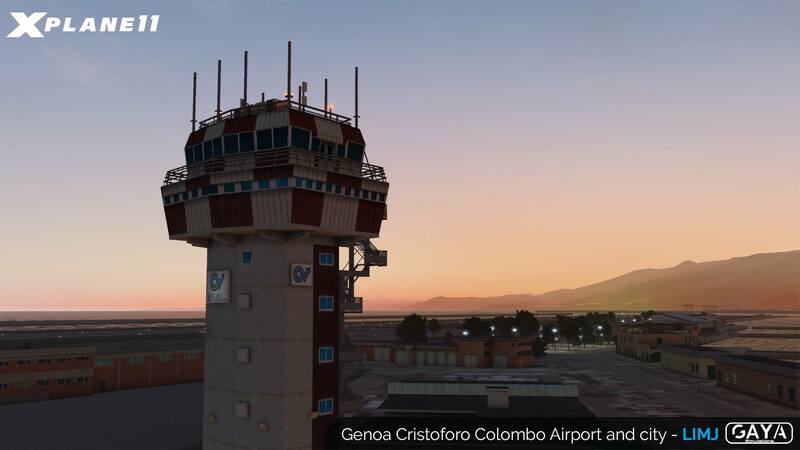 Their scenery is now available at simMarket, published by Aerosoft. 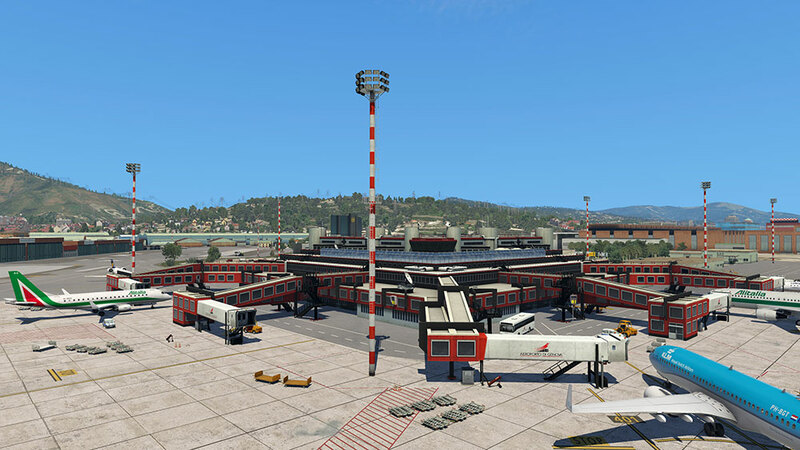 After purchase, play with the animated jetways, VDGS and hangars, or the automatic lighting when the visibility is low.